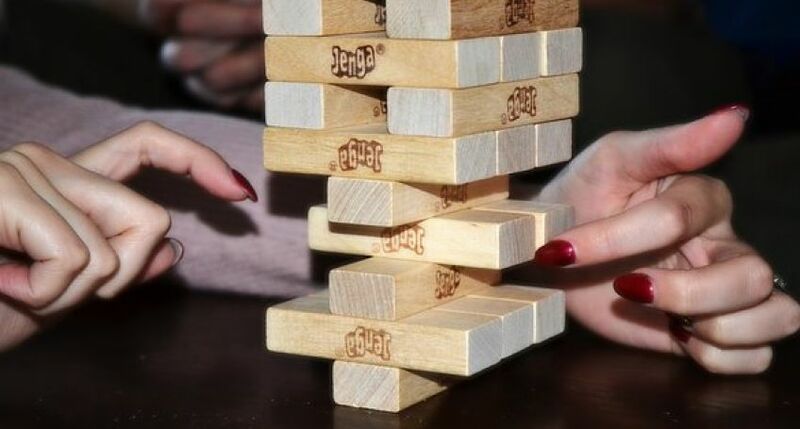 On January 30, 2019, in a paper published in the journal Science Robotics, a team of American engineers described their robot trained to play the game of Jenga. The robot showed its ability to fast learn the best way to play this game, employing not only visual signals, but only tactile, physical ones. The robot was created by engineers from the Massachusetts Institute of Technology (MIT) led by Alberto Rodriguez, an Assistant Professor at the Department of Mechanical Engineering. The robot was equipped with a soft-pronged gripper, a force-sensing wrist cuff, and an external camera. All these elements were used to see and feel the tower and its individual blocks. A. Rodriguez explained that the key challenge was to learn the robot from a relatively small number of experiments. To achieve their aim, the engineers applied clustering of robot’s experience in its attempts to carry out the task. When the robot pushed against a block, a computer took in visual and tactile feedback from its camera and cuff, and compared these measurements to moves that the robot had previously made. The computer also considered the results of those moves - for example, whether a block, in a certain configuration and pushed with a certain amount of force, was successfully extracted or not. Attempts of similar measurements and outcomes were grouped in clusters representing certain block behaviors. The scientists affirm that humans cluster similar behavior is very similar way. “The robot builds clusters and then learns models for each of these clusters, instead of learning a model that captures absolutely everything that could happen,” commented Nima Fazeli, a lead author of the paper and graduate student at MIT. As a result, the robot had trained on just about 300 times, before it was able to play the game successfully. The tactile learning system MIT engineers have developed can be used in various fields beyond Jenga, especially in works where careful physical interaction is needed, including separating recyclable objects from landfill trash and assembling consumer products.